SALEM -- A Salem man is in jail in connection to the overdose death of Jacob Dodson back in October. 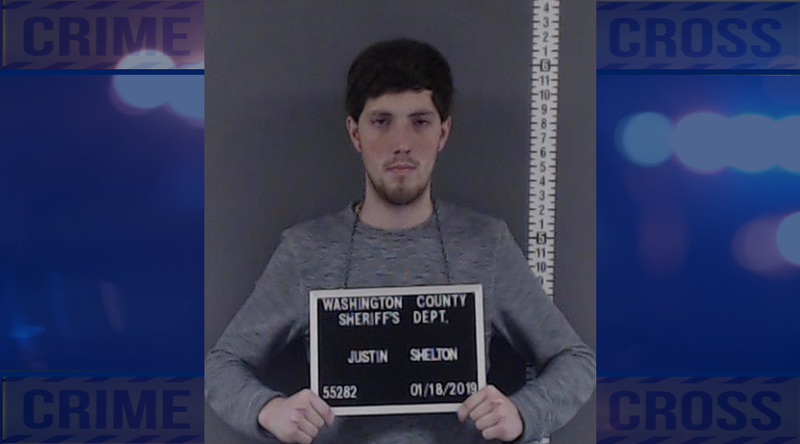 Police say 22-year-old Justin Shelton of Salem sold Dodson the drugs he later overdosed on. He’s charged with a level 1 felony count of Dealing in a Controlled Substance Resulting in Death. He remains lodged in the Washington County jail.